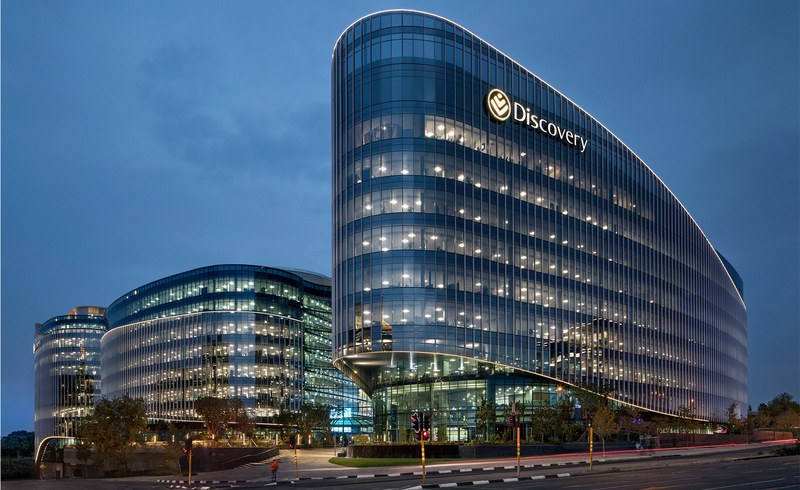 1 Discovery Place designed by South African architects, Boogertman and Partners is the largest single-tenanted Commercial building in the Southern hemisphere. 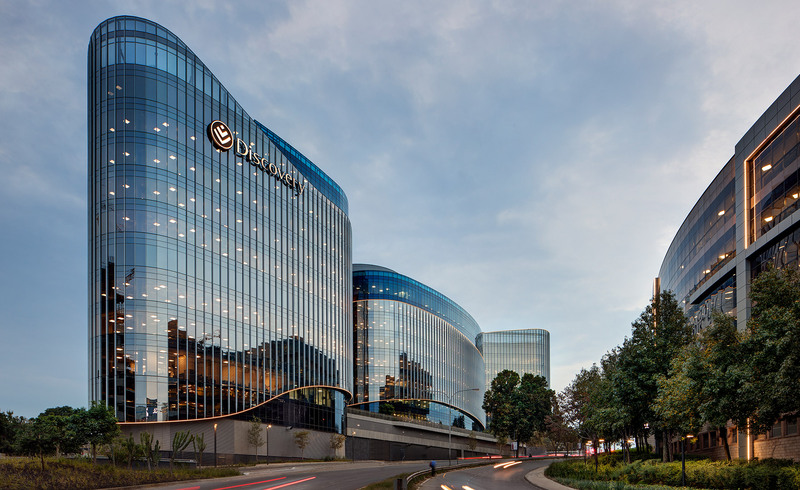 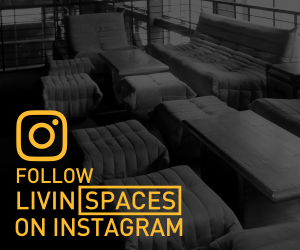 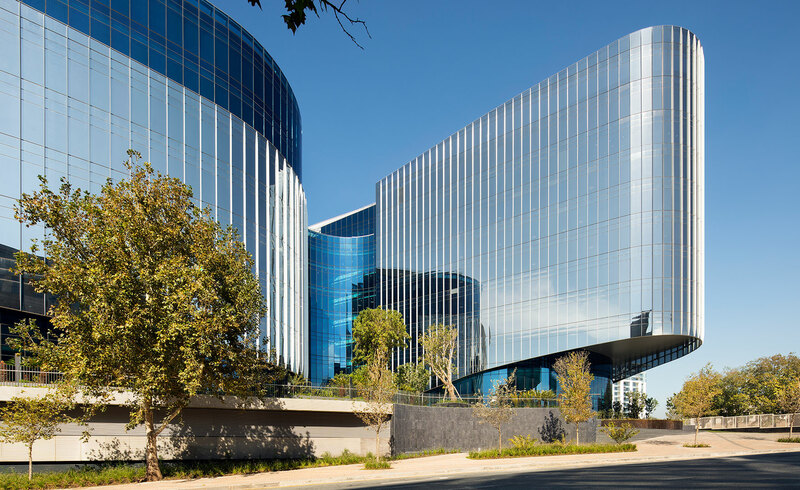 The building was completed last year and stands as a prominent landmark located on the highest point of Sandton where it contributes soft curves and ever changing reflections of the weather and it’s context to the Sandton skyline. 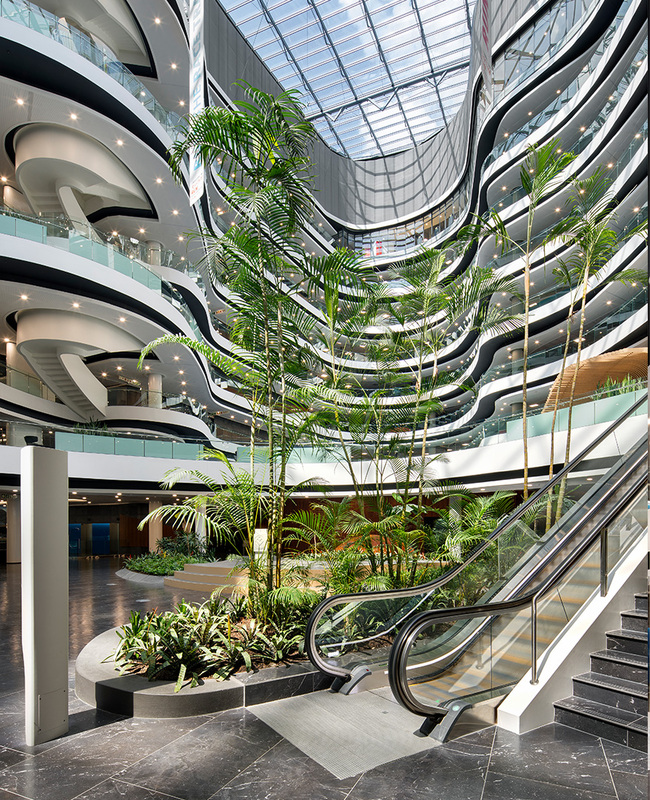 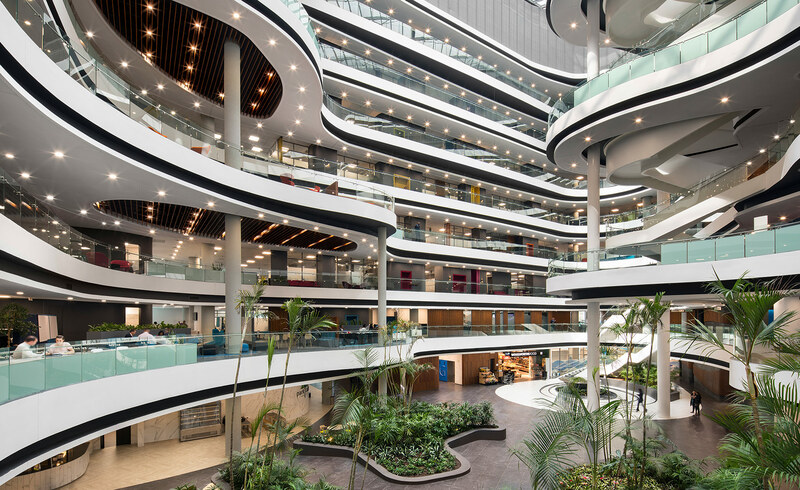 Most notable about the design are the two expansive, light-filled atriums that sit at the heart of the scheme, surrounded by open floors and connected by a central concourse. 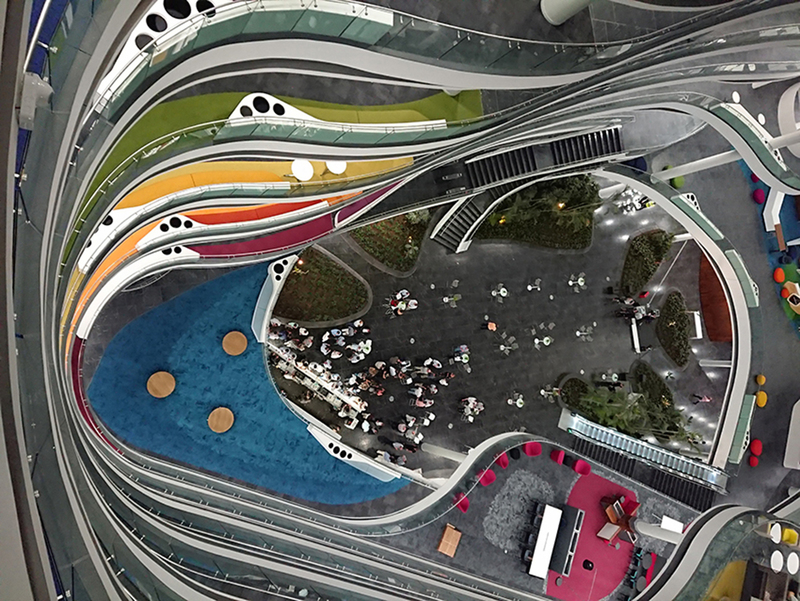 Here’s an official description from the architects. 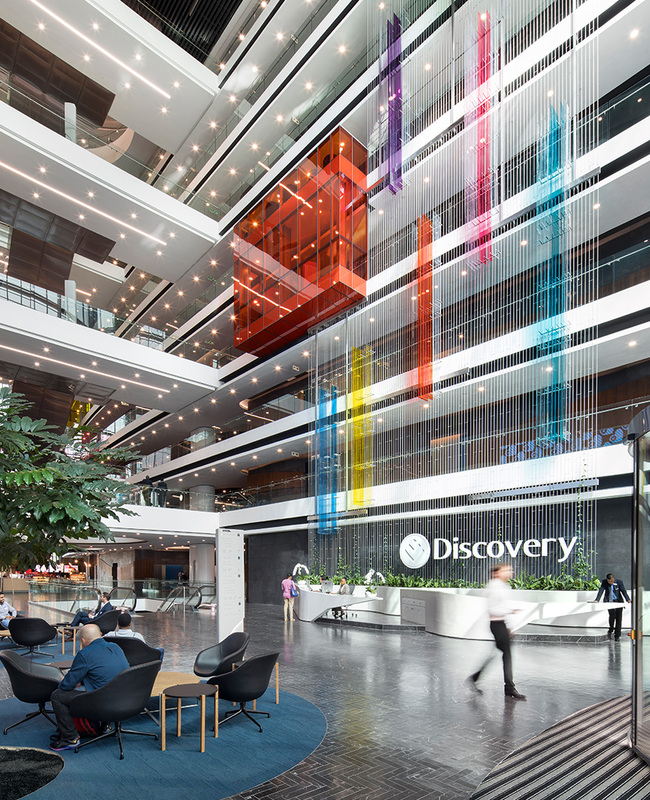 Futuristic and fluid, Discovery’s new global headquarters bring together 5000 employees who were previously housed in four separate buildings. 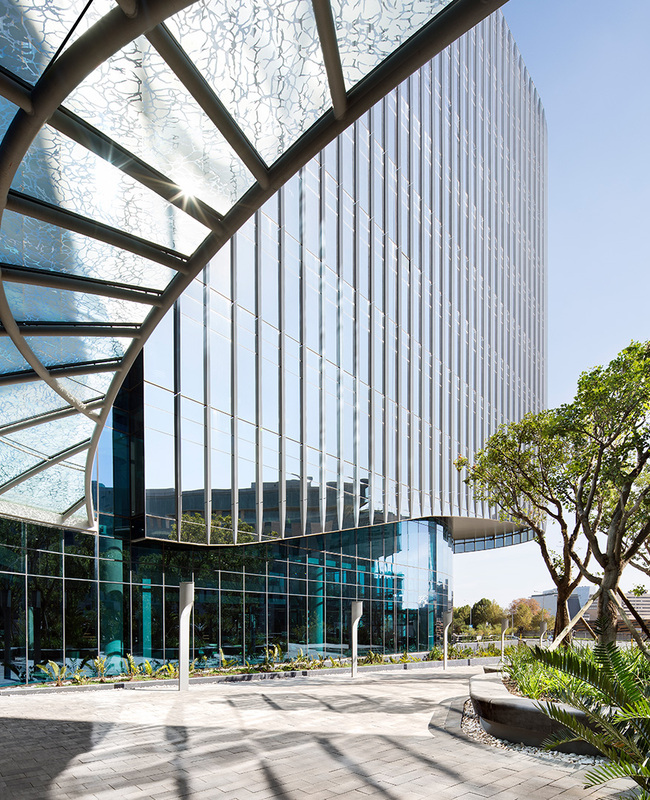 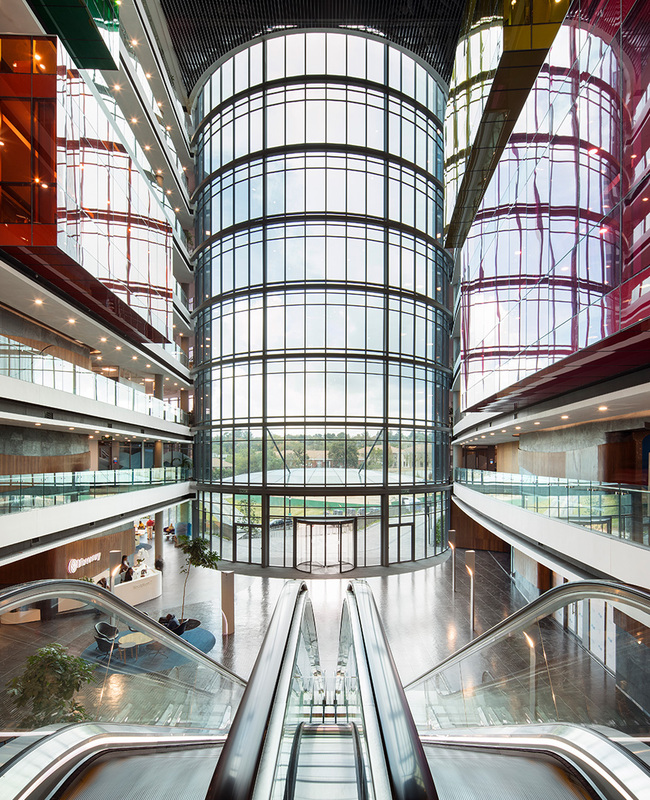 Efficiency and future growth underpin the new workspace, which is the largest new build to date to receive a 5 Star Green Star rating by the Green Building Council South Africa. 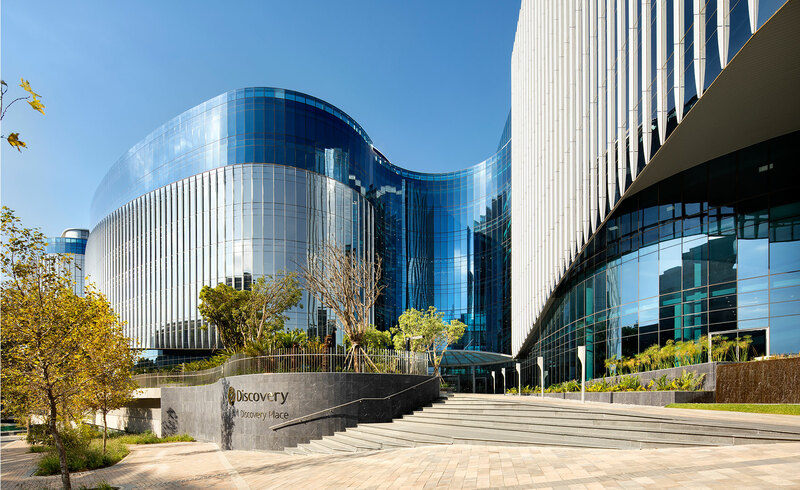 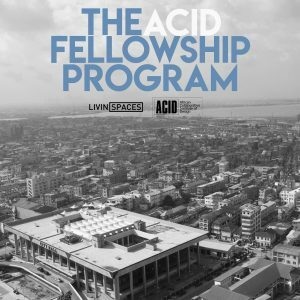 In line with Discovery’s holistic approach to health, the building was imagined from the inside out, creating a dynamic free flowing environment where the Discovery community could thrive. 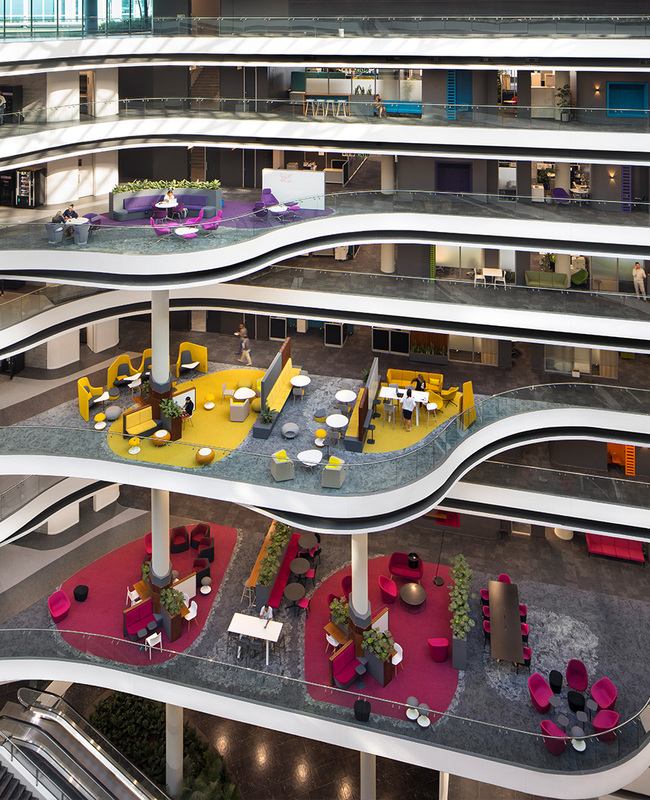 From the ground floor up, the entire space was designed to create a healthy working environment that promotes collaboration, innovation and business efficiency. 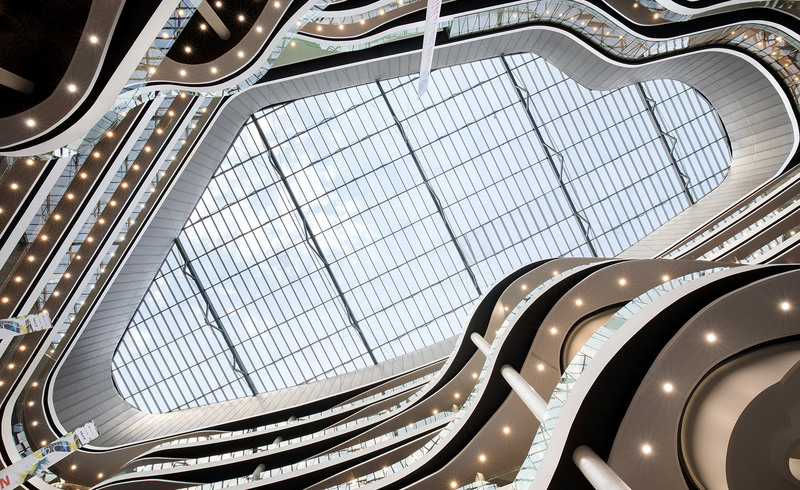 Conceived as a grand central station – an interchange between the company and its clients – the concourse houses escalators linking double volume bridges that seamlessly bring the floors together. 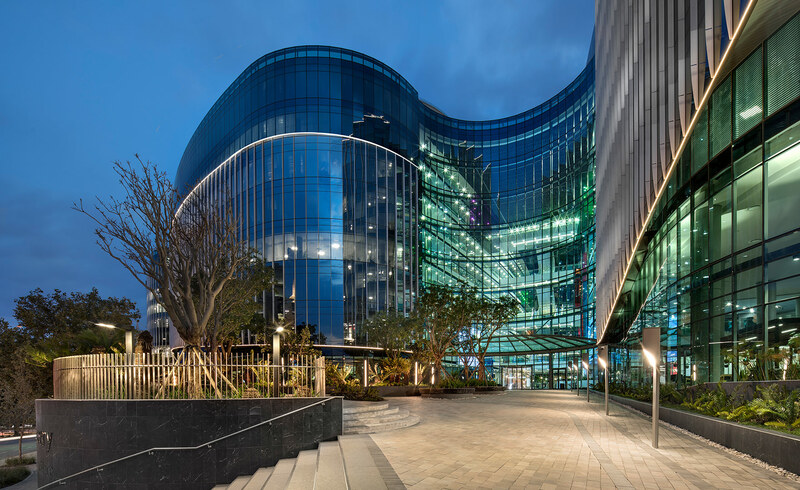 Accessible to all employees, the roof opens up onto a landscaped retreat where a fully equipped gym, running track, yoga decks and multipurpose courts encourage an active lifestyle. 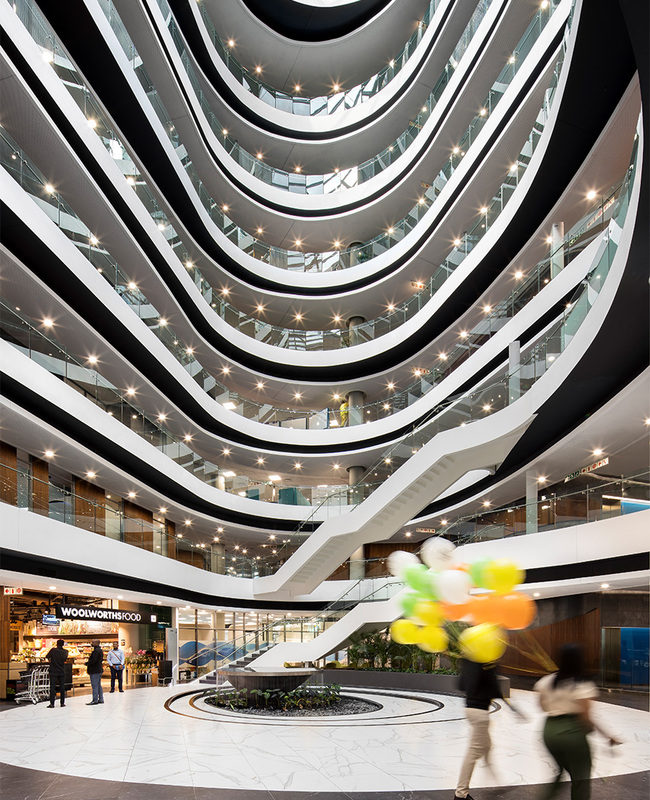 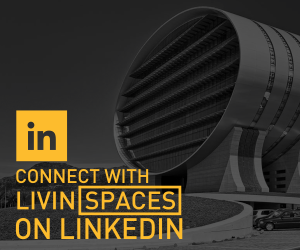 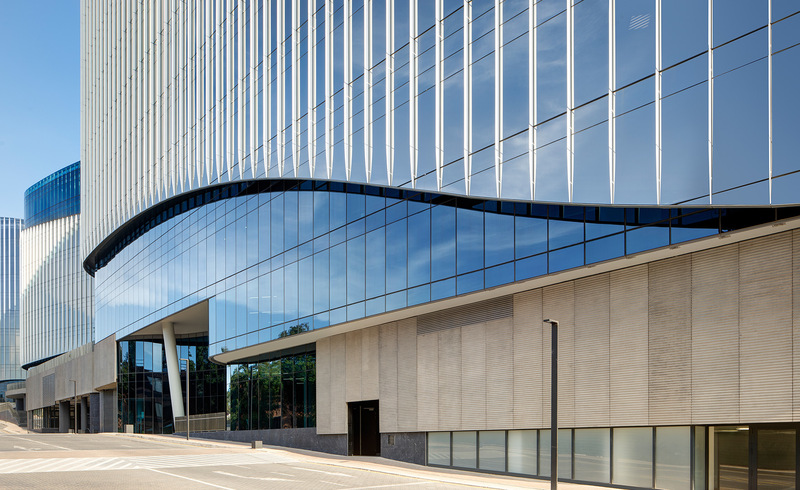 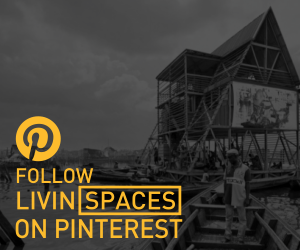 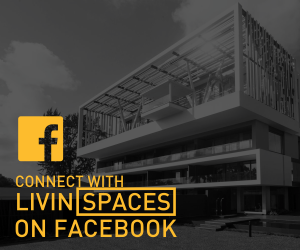 Like a spaceship set to sail, the building’s sensual shape and form create a monumental statement that gives the building a unique visual signature.